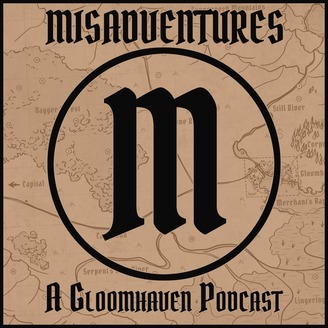 Join the Party Poopers as they reflect upon their recent Gloomhaven misadventures! 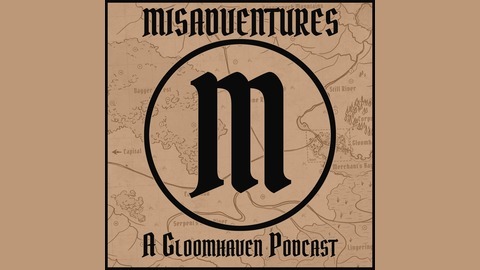 Discussions include detailed scenario reports, class discussions, party dynamics, and plenty of hijinks! The Party Poopers are a four-player party experiencing Gloomhaven for the first time, so expect fresh takes and off the cuff reactions throughout.